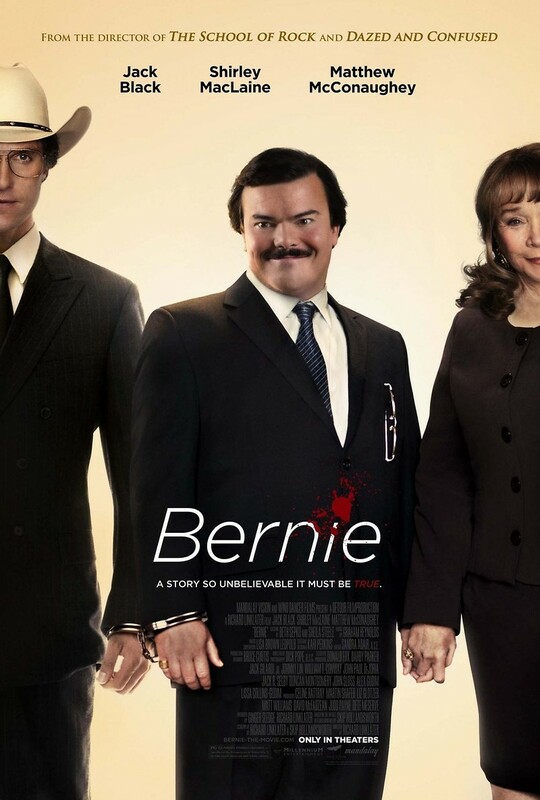 Bernie DVD and Blu-ray release date was set for August 21, 2012. Set in small-town Texas, the story follow Bernie Tiede, a warm and soft-spoken man who works as a mortician at the local funeral home. Loved by everyone in the town for his friendly nature, Bernie befriends a wealthy widow and begins to spend a lot of time with her. However, she gets more and more possessive until Bernie finally snaps and accidentally kills her. Now, Bernie tries to hide his dark secret from a town that isn't ready to accept it.